Pleasant View Elementary leverages the STAR test in reading three times a year. Students take a benchmark test at the beginning of the year, another test around January, and a final one at the end of the year (May/June). Results from the STAR test allows Pleasant View educators to identify students who have higher reading needs and provide them additional support. STAR data are also used in combination with progress monitoring data to track students growth between benchmark periods. Pleasant View chose to focus on reading growth in 2015-16. 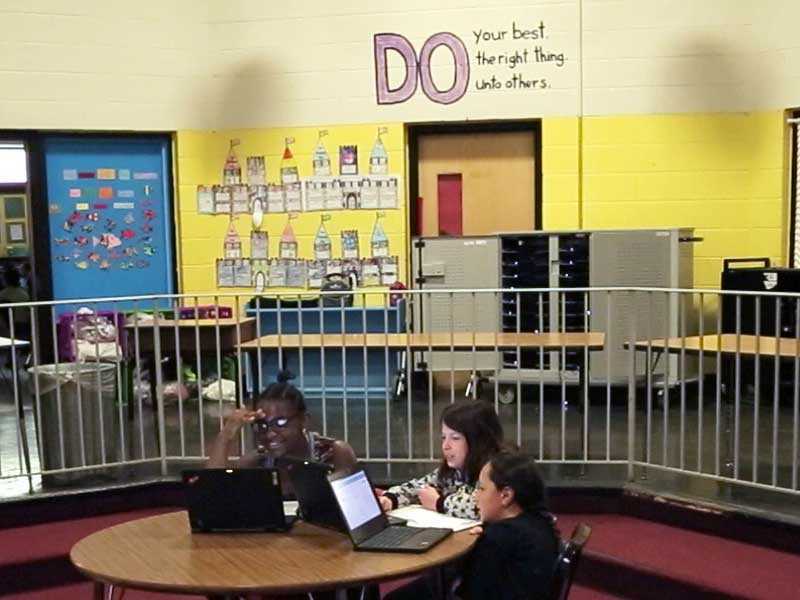 Educators analyzed STAR data to determine which students were meeting growth targets and which weren’t, in hopes of identifying underlying causes of performance. Using STAR data helped Pleasant View work towards making sure all students could attain reading growth in the 2015-2016 school year.